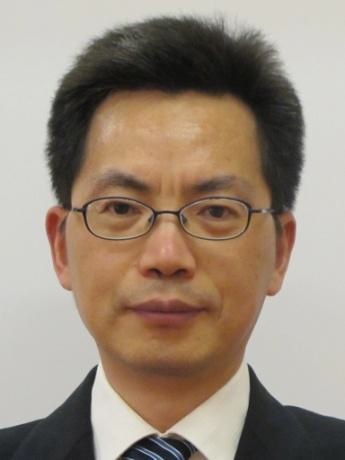 En-huiYang has been with the Department of Electrical and Computer Engineering, University of Waterloo, since June 1997, where he is now a Professor and Canada Research Chair. He is the founding director of the Leitch-University of Waterloo multimedia communications lab, and a co-founder of SlipStream Data Inc., now a subsidiary of BlackBerry. He is also a Fellow of the Royal Society of Canada, the Canadian Academy of Engineering, and of IEEE. With over 200 papers and more than 200 patents/patent applications, Dr. Yang’s research work has had an impact on the daily life of hundreds of millions of people over 170 countries. Products based on his inventions received the 2006 Ontario Global Traders Provincial Award. Dr. Yang is a recipient of several research awards including the Inaugural Ontario Premier’s Catalyst Award for the Innovator of the Year (2007), the monetary part of which was donated to the University of Waterloo to create an the En-hui Yang Engineering Research Innovation Award, and the 2007 Ernest C. Manning Award of Distinction, one of the Canada’s most prestigious innovation awards. He has actively served in distinguished international academic organizations in capacities such as conference general chair, associate journal editor, and award committee chair. In 2011, Dr. Yang was selected for inclusion in the Canadian Who’s Who.